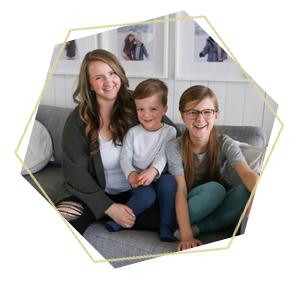 poppy crafts Archives - Mama.Papa.Bubba. 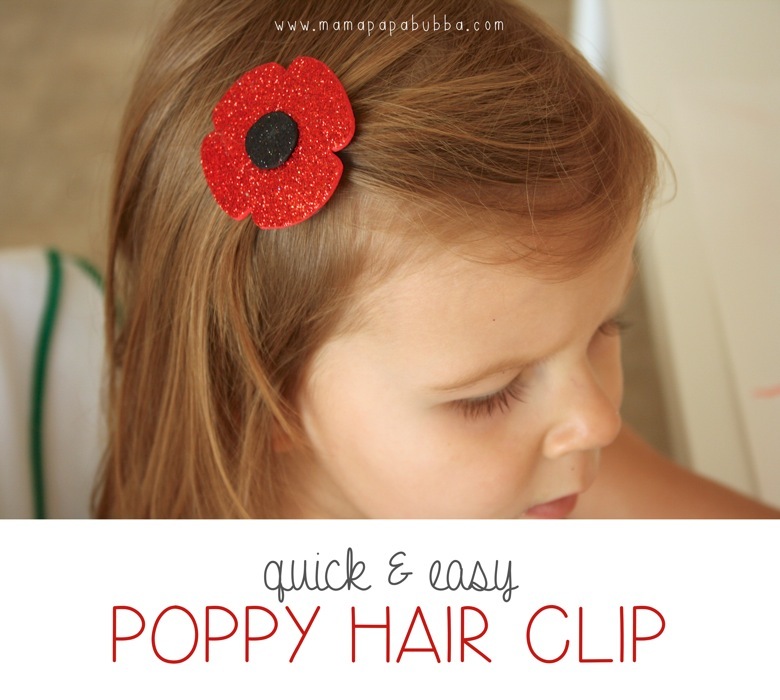 This morning as Miss G created play dough costumes for her animal figurines (her new thing), I sat down beside her and worked on a quick and easy project of my own – making her a poppy to wear in honour of Remembrance Day, as they’re not available here in Kuwait. After taking down our Halloween footprint bunting during our major clean-up today, Gracen and I decided we needed something new on our apartment door – something to help celebrate Remembrance Day. 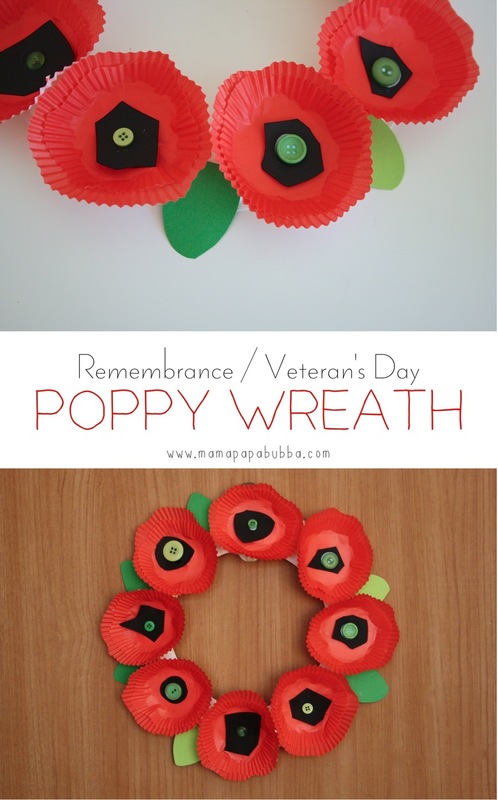 After searching around the web for a few minutes, we found this beautiful poppy wreath craft kit and decided we could make our own version. We didn’t have red tissue paper on hand and it feels like we’ve worked with coffee filters a lot lately, so cupcake liners it was!